Cleaning your ceilings and walls is usually not on the top of anyone’s household cleaning chore list. Still, it’s important. Ceilings and walls make up a huge part of what people see when they enter your home or business. One recommendation SERVPRO of Manchester/Mansfield always makes is to clean your walls before you paint. That way, the primer and paint can adhere properly. 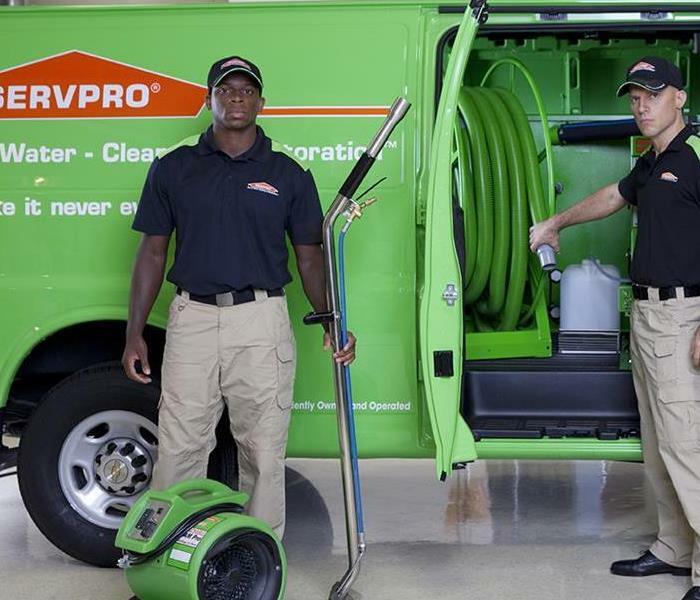 Whether you are preparing to paint or looking for professional cleaning, SERVPRO of Manchester/Mansfield can help. The professionals here are fully trained and experienced in making homes and businesses look clean, feel clean, and actually be clean. We make you look good. Keep reading to learn more.